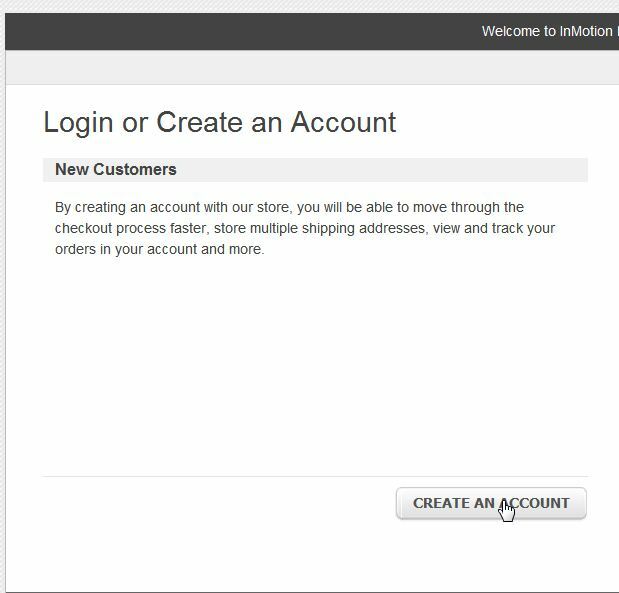 In Magento 1.6, your customers can create accounts so they can return to the site and easily purchase more products. 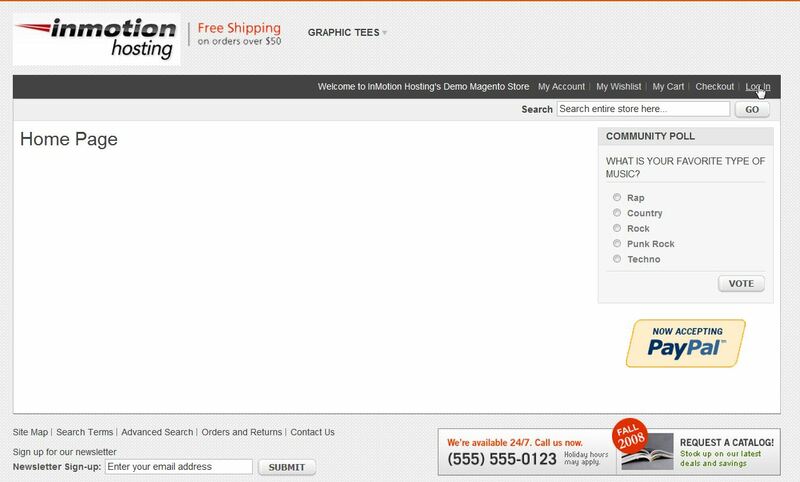 If customers want to tag products or leave a product review they must be logged in to do so. Click on the link "Log In"